Experience the difference of dealing directly with your own professional money manager. At Pacific Investment Research, you’ll receive customized investment management and financial planning directly from a fee-only, fiduciary money manager. With most financial advisory firms, day-to day money management is outsourced and you deal with a “relationship manager”. This middle-man approach is good for the financial advisory firm but bad for you. At Pacific Investment Research, you work directly with the investment expert who is managing your assets on a daily basis. We don’t force you into cookie-cutter portfolios based on your age and a simple risk profile. Instead, your portfolio is tailored specifically to you. You participate in the development of the investment approach, so you understand it and feel good about it. Your portfolio reflects your investing preferences, goals, needs… not someone else’s. You can be a more active participant in your wealth management. I believe you are best served by communicating directly with the person managing your life savings. I find my clients sleep better at night knowing they can ask me and my team anything and call us any time. 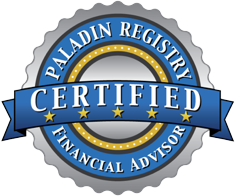 Looking for a financial advisor you can trust? Why Choose Pacific Investment Research? We are an independent, fee-only firm. We are not told what to do with your assets by a parent corporation. Our loyalty is only to you. You and your money deserve individual attention. With our boutique firm you are one of a small number of clients, not one of thousands. We're specialists, not generalists. Whether you’re retired or are approaching retirement age, we understand your likely concerns and challenges, and we know how to address them so you can relax and enjoy life. You deserve to be kept fully informed at all times. So we stay in touch with frequent meetings, phone calls and emails. When the markets get volatile, we get in touch more often. You may not want your portfolio to simply rise and fall along with the market. We offer active management designed to produce gains in rising markets, but limit losses during falling markets. Keep up to date with the latest advice and insights from our wealth management team. 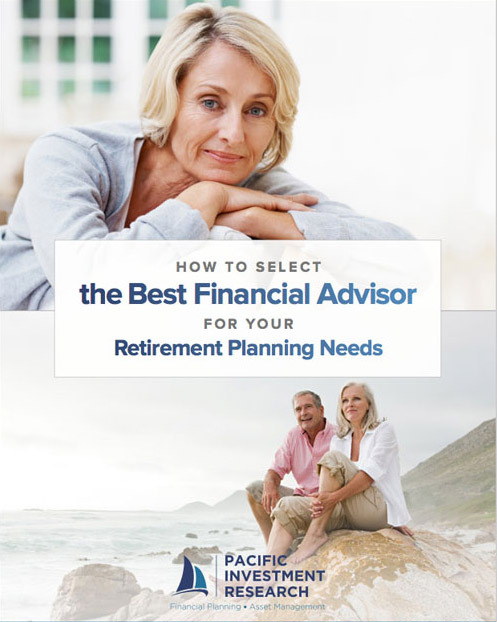 Are Your Ready to Retire When You Want To?